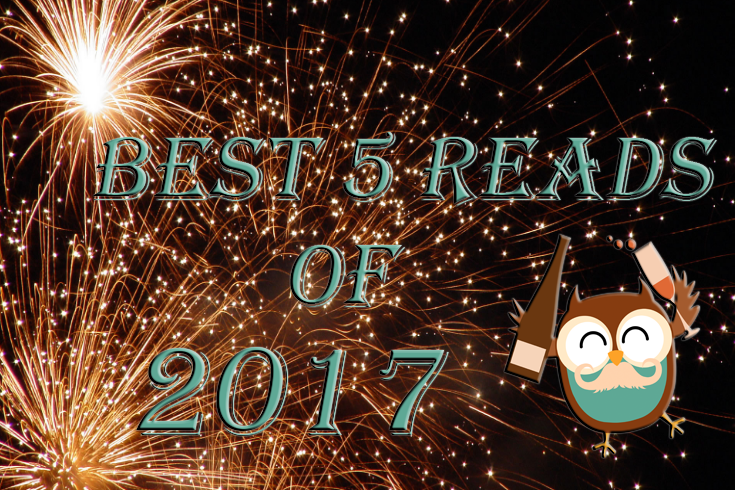 2017 has been a tough year for me, emotionally and physically; it was hard for me to even read or watch tv or do anything. But with time, taking it day by day, I slowly got back to the place where I wanted to read again, I haven't read as much as I would have liked but what I did read I loved and these books helped me escape my life for a little but and I also couldn't be more thankful for the owls for understanding and being there for me, I love you guys. 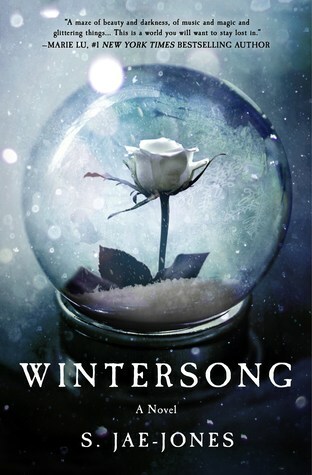 I am so mad at everyone who didn't tell me to read this book sooner. S.Jae-Jones is an incredible story teller, I am in awe with how beautiful and lyrical this story was. 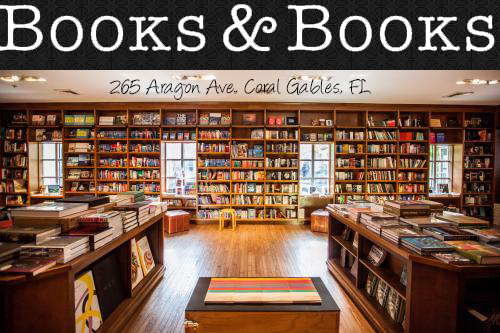 I easily got lost in the words and it was just one of those books that I felt in my soul. 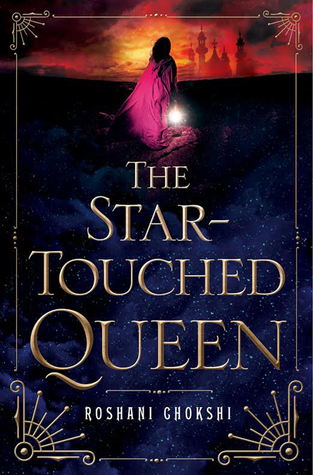 You know a book is good when you highlight almost every single thing that happened and yes I did that with both The Star Touched Queen and A Crown of Wishes. 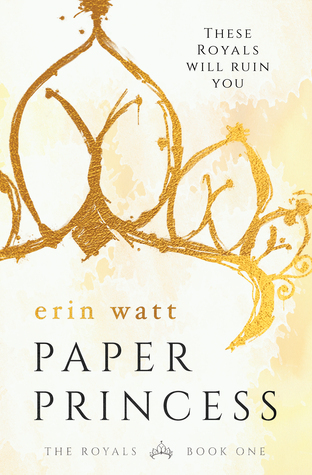 I am telling you every single page was amazing and I couldn't get enough honestly. 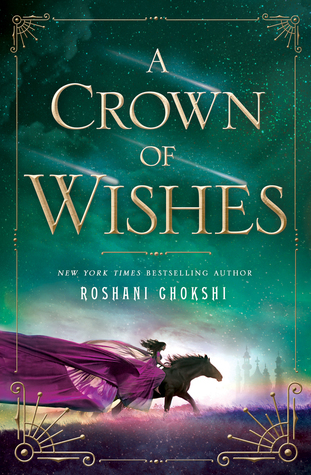 You guys the main characters, and even side characters, I loved them to pieces and the way everything enfolded in the end, my heart has been captured by Roshani Chokshi. These two books are now my top favorite books out of everything I've ever read. 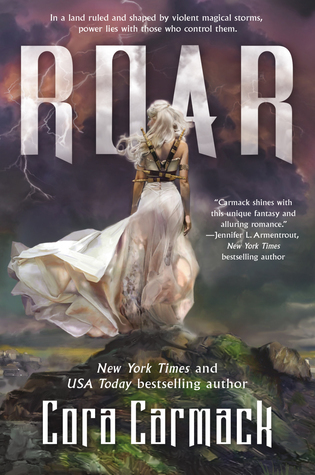 Roar is a story that I never knew I needed, seriouisly I never ever thought that I would be obsessd with a book about storms that are beautiful and dangerous and that they would have people that could control them and have others chasing them. 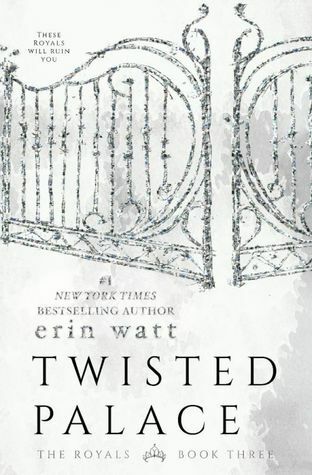 I devoured this book and am beyond excited to see this series continue, I think even Cora said that the sequel is more intense and that the storms are even more badass, bring it on. 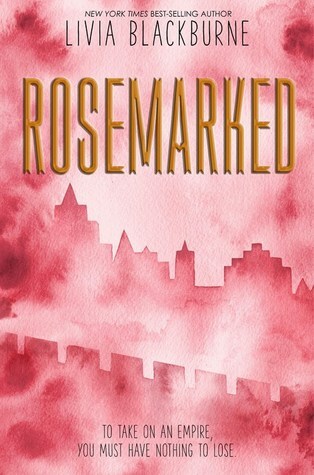 Rosemarked was such an unexpected read, I read it in one sitting, I couldn't get enough of the main characters and their plan to go undercover. I love books about spying and getting information at whatever cost necessary and Livia Blackburne delivered. Everything that happened in this story had me on the edge of my seat and I am on pins and needles waiting for the sequel. Ana has been asking me to read one of her favorite series for the longest and I finally gave in and y'all I can believe I waited this long to read them. 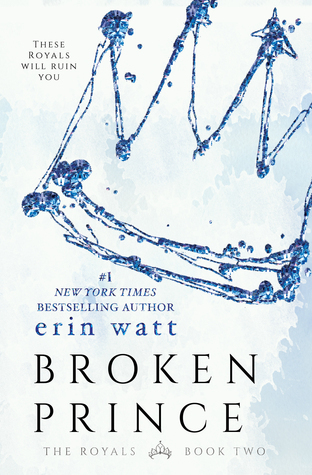 Holy hell, I love drama and Erin Watt gave me that and more and don't even get me started on this cliffhangers. I'm glad I was able to read them back to back because if not the waiting would've been nothing but torture. Thanks Ana. 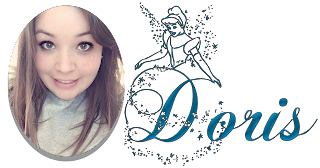 If you have any recommendations for me please leave them in the comments. 2018 is going to be the year I catch up on everything I missed. Happy New Year Y'all.